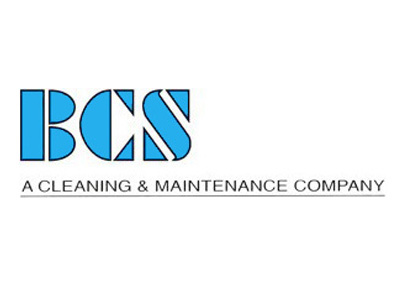 BCS Northampton has been providing contract office cleaning across Northamptonshire for over 25 years. They have a growing list of long standing clients, spanning both the business and education markets, who value the quality of the cleaning provided. BCS operate through a central administration office dealing with new and existing client requirements relaying information to a large highly trained mobile workforce. Being a customer service lead organisation, efficient communication is a critical part of their success and their customers need to know they can reach the office when they need to. The BCS office needed relocating to better support their business strategy, however as an established business with 25 years worth of trading it was important to minimise any disruption to their customers. A4B provide BCS with cost effective tailored telephony from its robust hosted platform and as a result of BCS using the A4B VoIP service, moving site could not have been easier. All that BCS needed to do was to disconnect their telephones from the existing broadband service and reconnect them into their new broadband service, with the same telephone numbers and same telephone services. As soon as the phones were plugged in again they were ready to handle important customer phone calls. If BCS had been using an onsite traditional phone system there would have been engineering costs to relocate the phone system and potentially issues in transferring the telephone number to the new location. All of these issues were removed by using A4B which saved them both time and money.